Cambridgeshire County is both archaeologically and historically significant, as a number of major discoveries have been made here. And it is also out of the most scenic areas to visit in Great Britain. It offers a lot of attractions to explore on a visit with famous colleges, impressive cathedrals, stunning architecture and places of historical interest. And there is a lot in terms of shopping with shoppiCng centres, high-end boutiques and plenty of places to shop. It is also known as Peterborough Cathedral and is the official seat of the Anglican Bishop of Peterborough. The cathedral is dedicated to the three apostles – St Peter, St Andrew and St Paul. Its foundations were built in the Anglo-Saxon era and it was rebuilt using the Gothic style of architecture in the 12th century. With a beautiful facade and ornate arches it is one of the most visited attractions in the city. Another prominent attraction in Cambridgeshire is Ely Cathedral that was built in the 12 century. 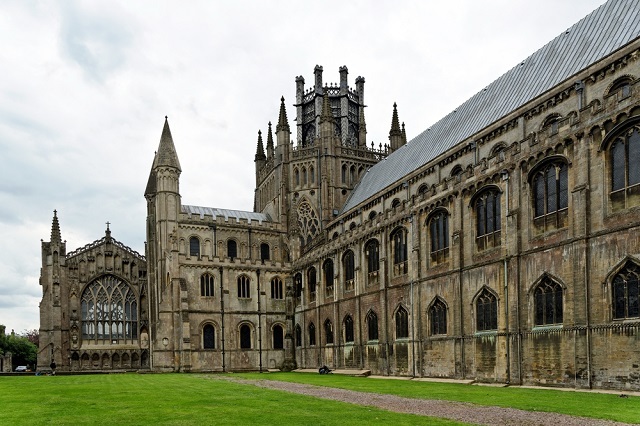 It is the official seat of the Bishop of Ely and was gives its status as a cathedral in 1109. It is known for its exquisite Gothic architecture that features high domes and beautiful arches. It receives hundreds of thousands of visitors every year. It is one of the most historic airfields in Britain and is now a modern war museum which highlights the role played by combat aircrafts in the Second World War. The airstrip in Duxford was used prominently during the Battle of Britain. The aircrafts kept at the museum belong to WWII and other conflicts. There also are a number of warhorse airplanes of both the 19th and 20th centuries on display. Visitors to the museum also get to learn about war strategies. Newmarket is considered to be out of the top racing establishments in the country and has a number of stables, museums and racing tracks. It is also home to the Jockey Club among other private clubs and the trainers’ yard. Visitors often get an opportunity to see some of the finest racehorses in the business. 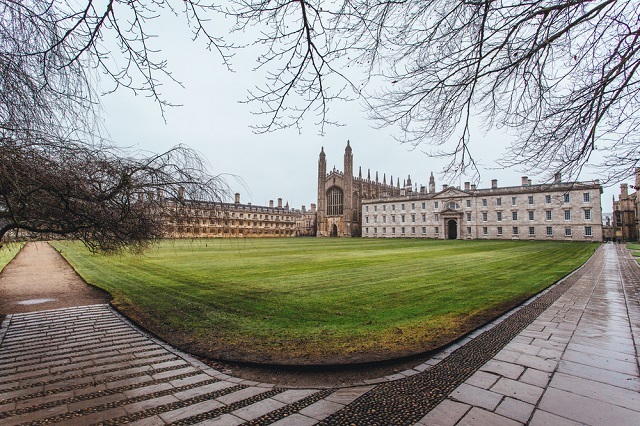 One of the most acclaimed universities in the world, Cambridge University has more than 30 colleges affiliated to it. While policies vary among colleges, visitors are allowed to visit the grounds, classrooms, lecture halls and cafeterias in some of them. If you are looking to experience the idyllic charm of a rustic village Grantchester Village is the place to visit. It has large green meadows that are perfect to go on a stroll and is one of the most scenic and tranquil places to explore. A one of a kind museum, it commemorates the information age. Here, visitors get to learn about the history of computing along with a wide variety of devices and early computer models through the different stages of the development of computer technology. A very informative and interesting place to visit! One of the best places to visit with the family in Cambridgeshire is the Nene Park that is located along the Nene River. It is extremely scenic with forests, meadows, lakes and parks. Visitors can play golf, try their skills at fishing or just get on a bicycle and tour the pristine woodlands. The American Cemetery in Cambridge was established to honour the memory of the brave American soldiers who made the ultimate sacrifice during the war. Here visitors learn about the numerous stories of bravery and personal sacrifice by the soldiers to uphold freedom and liberty. There is a memorial and a chapel and visitors can learn more about the war at the visitors centre. There are a number of storyboards and interactive displays which portray the events of the Second World War. Take a tour of the court of honour that has a wall of the missing along with stone statues. One of the most beautiful gardens in the county it has a stunning collection of flowers through all the seasons. The gardens are planted with a variety of flowers that include a snowdrop collection, herbaceous flowers, dahlias, spring flowers and the renowned Winter Garden. It offers to plenty to explore on a visit with the Hoe Fen Wildlife area perfect for an outdoor adventure. There is Lode Mill, a watermill where you can still see flour being ground the old way. Also do not miss a visit to the magnificent home of Lord Fairhaven that is the epitome of a lovely English country home. 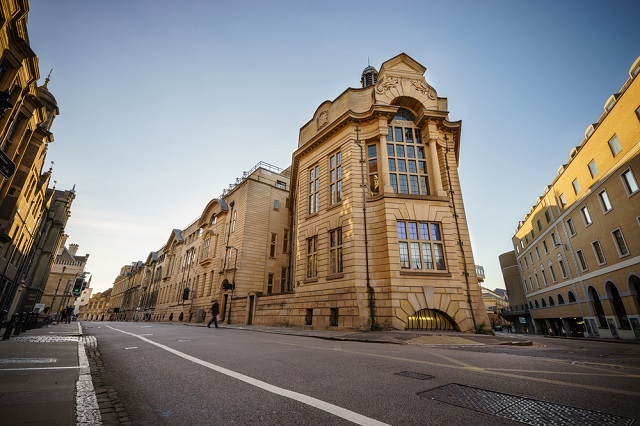 To know how life must have been in the 1960s visit the Domestic Wing. Probably out of the best botanical gardens in the country it is spread over 40 acres and has a number of glasshouses, which can visited at any part of the year. It was established by John Henslow in 1846, who was the mentor of Charles Darwin. It is a heritage listed property and is home to more than 8000 different types of plants including exotic species. It has nine national collections and an incredibly beautiful arboretum. Some of the top attractions include the Scented Garden, buzzing bee borders, the Winter Garden, Rock Garden, a Dry Garden and other impressive natural attractions. Visitors with children can borrow a free explorers’ backpack and explore the seasonal trails at the gardens. The museum houses a vast collection of more than three centuries of the area that is spread across nine rooms. Every room has an interesting set of exhibits with some dating to the 16th century. The museum was formerly known as the Cambridge & County Folk Museum and is located in what was once the White Horse Inn. It is a historic 17th century building that is an attraction in itself. There are numerous temporary exhibitions, workshops and activities held all through the year.